Em Stafrace| Just a Girl with Ideas: DEERLICIOUS PALETTE! 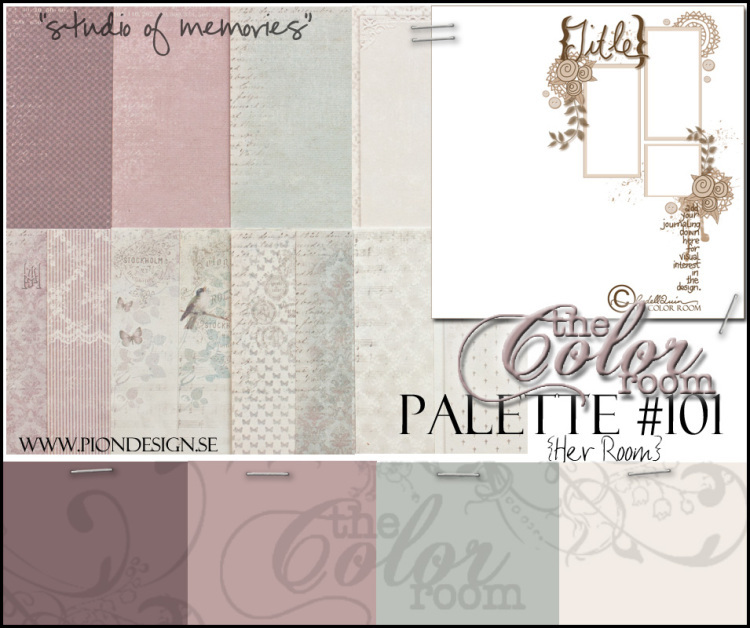 This weeks palette at The Color Room is a beautiful selection of muted pastels, that have that old world feel about them. My DT page is a giant leap away from my usual creations, probably because I am more inclined to use bold colours. 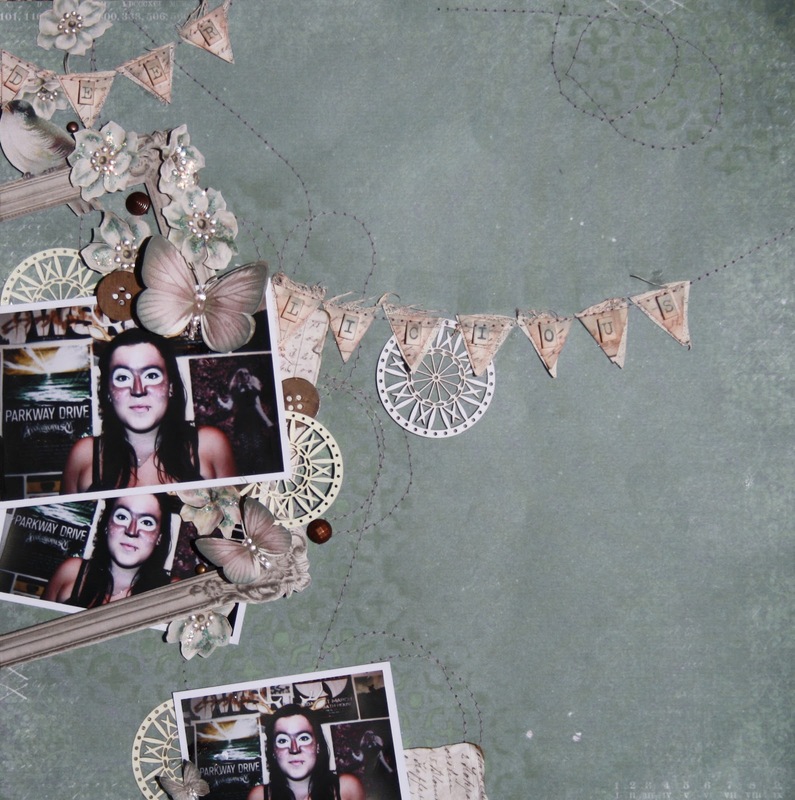 But the photo of Miss Tegan all dressed up like a deer was a perfect fit for the palette (well I think so), anyways I decided I'd use it and try for a whimsical come vintagy page with lots of crazy stitching in a vain attempt at Helena Virpi's scrapping style, absolutely love her work...swooon! 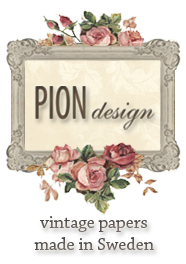 PION Designs which is this months sponsor over at TCR. So your living in Australia and you want to get your hands on some of their gorgeous paper ranges pop over to Scrap Matrix for a spot of retail therapy. Great Layout...I think the colouring works so well on this layout...love all the open space too! really lovely! Oh Em, I just love the look of this...fun! Love what you've done with the colors! 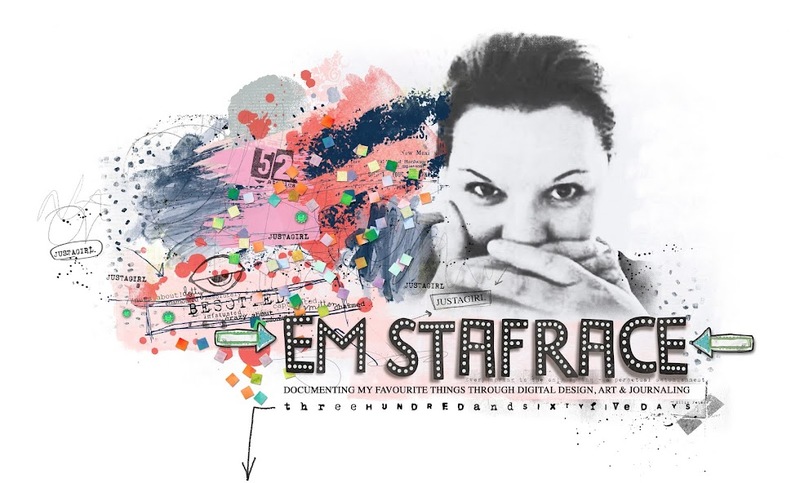 Em, your page is beautiful. Those colors are so spot on and what difficult colors - at least for me. 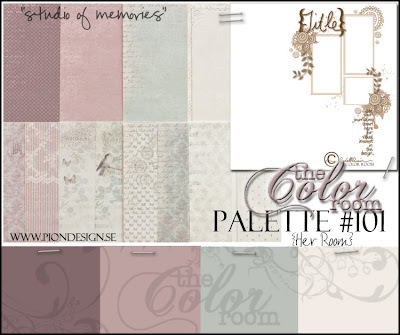 I know I will be struggling with this week's palette at TCR. I feel so honored that you mentioned ME as your inspiration. Could have never in a million years thought that would be possible. Thank you so much!